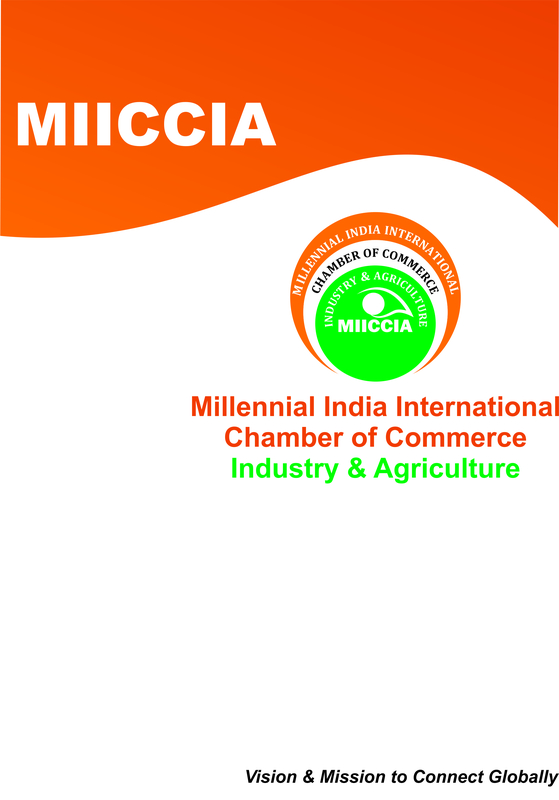 Business Information Services , MIICCIA has plan to organize one to one Business meetings regularly for visiting business delegations from different countries with its huge reservoir of business directories, which is the key to organize effective Business- match-making. To help you to find the right partner in your business that provides the detail information about the visiting business delegation (contact details, business interest), business enquiries & tenders, searchable business directories of different countries etc. to our registered Members.